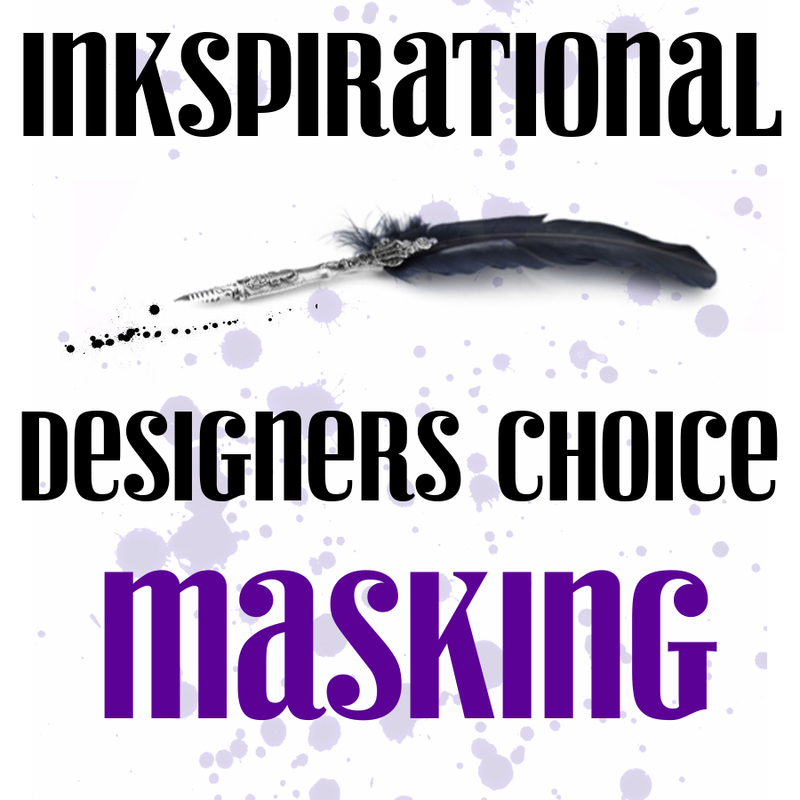 Kim has chosen this fortnight's challenge at Inkspirational - Masking. Here I used masking to create a little story involving a cat, a mouse and a cake. 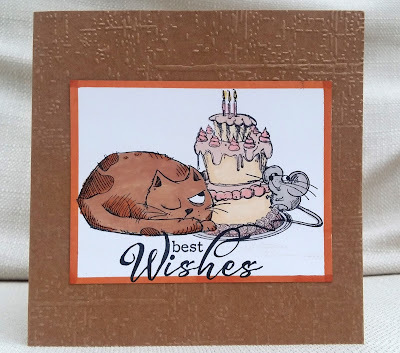 The cat and mouse are by Katzelcraft, the cake is Stamplorations and the sentiment is Clearly Besotted. 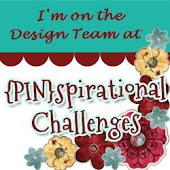 We have a fabulous Guest Designer Lisa , so I hope you'll come over to Inkspirational and see what she, and our hugely creative DT have made, and enter your own project. Well, this is adorable!! Love those images... great masking! Thanks so much for having me this challenge! I recognise that cake!! Superb masking and love the little story you created. Love the textured card. Adorable card. Love the combination of images and your coloring. Thanks for joining us at Seize the Birthday. That cat is either eyeing the mouse or the cake! Super card! Thanks for playing along with the girls and I over at Seize the Birthday! Fabulous scene, Marina, with the cat keeping a very watchful eye on his cake...or the mouse! 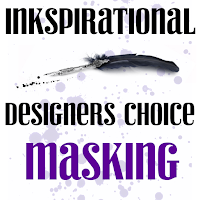 Wonderful images and your masking is spot-on fantastic! Gorgeous card Marina! 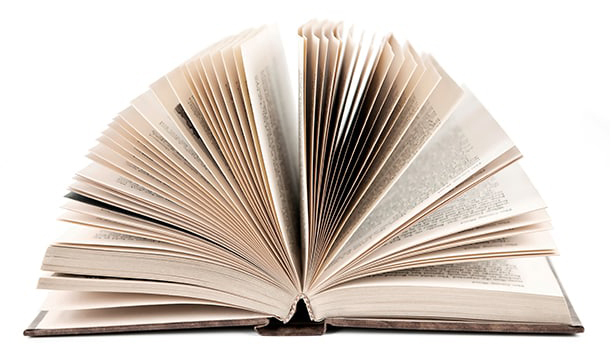 The texture from the embossing looks lovely and the image is so cute. 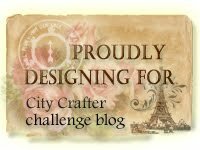 so cute , love the image, thank you for joining us at broken fairy designs challenge, hope you will join us again soon. Great mix of stamps and wonderful masking Marina. Super cute image and great colouring. Thanks for playing along with Seize the Birthday.